Food culture sublime the Romaine tradition. – Gipsy Eye / Don't worry, be Roma! Food culture sublime the Romaine tradition. 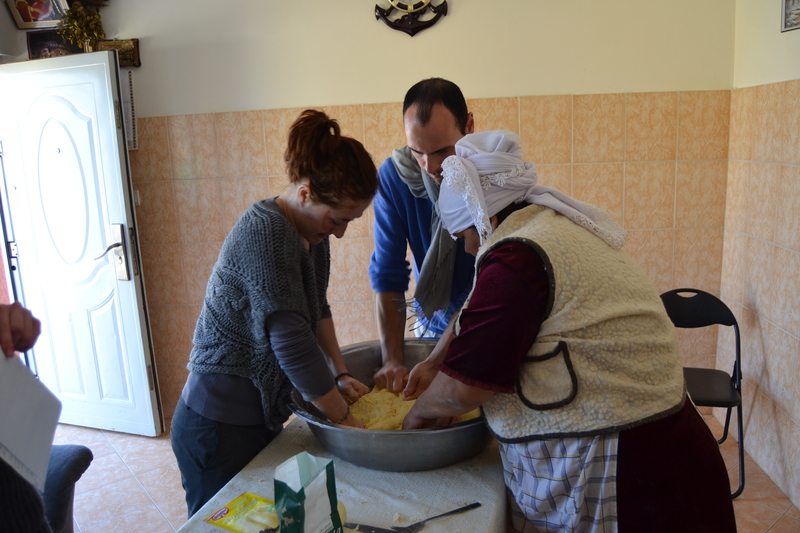 To celebrate the traditional parties of Easter the volunteers European had the pleasure to make the traditional cake Cozonac. We share with you in photo of the strong moments which gave rhythm to our day together with Adriana the chief cook. 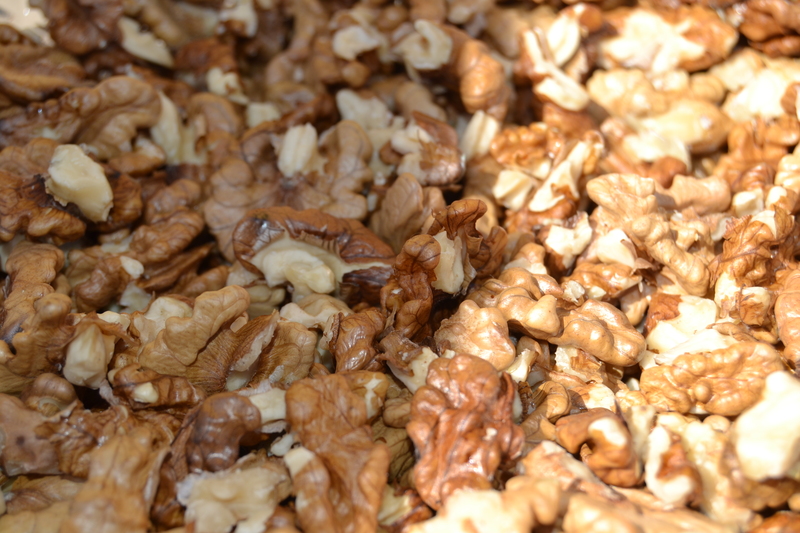 At first we had the pleasure of rapper of the walnuts as well as to extract peels of lemon and orange which grew in the village. 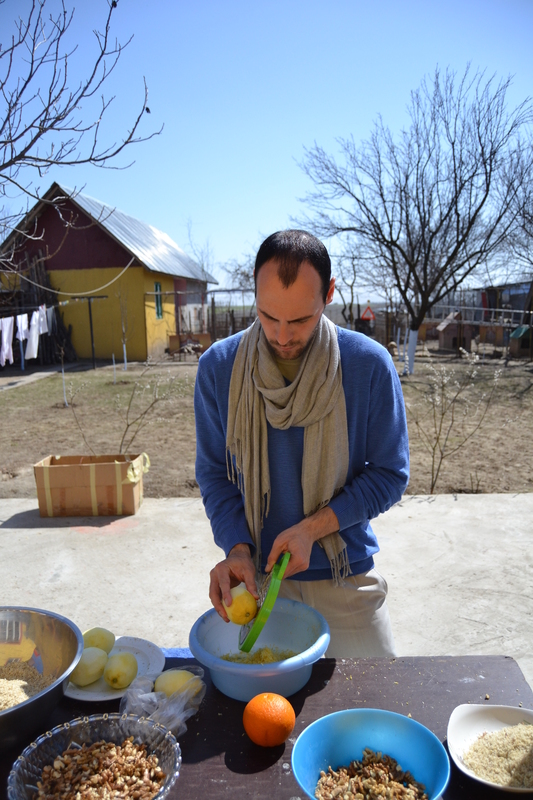 Hungarian volunteer Adam who puts the hand in the leg to collect lemon peels. The magic of the cooking. 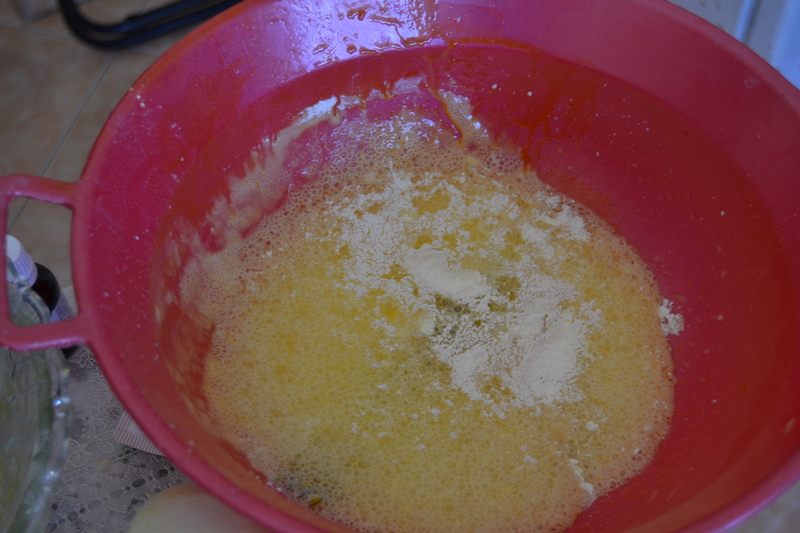 You can observe the chemical reaction between yeast and butter. Mold develops muscles of arms! 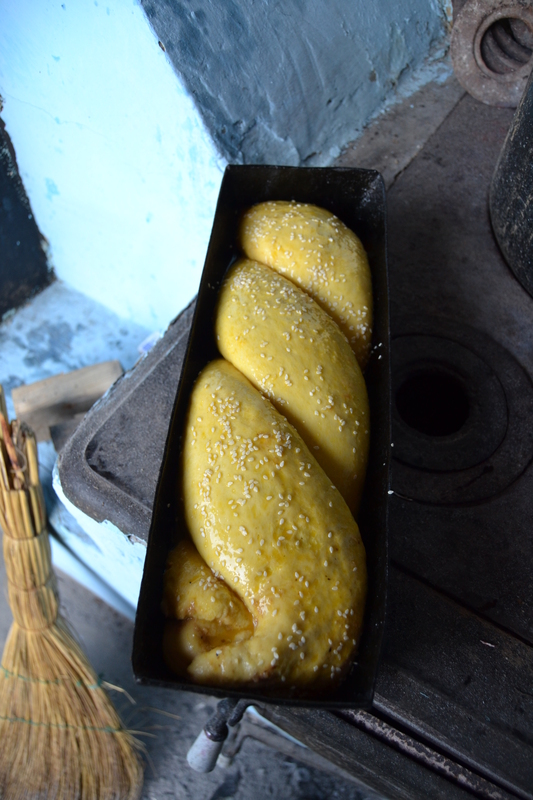 Observe this beautiful plaiting of dough. Gives us an appetite. 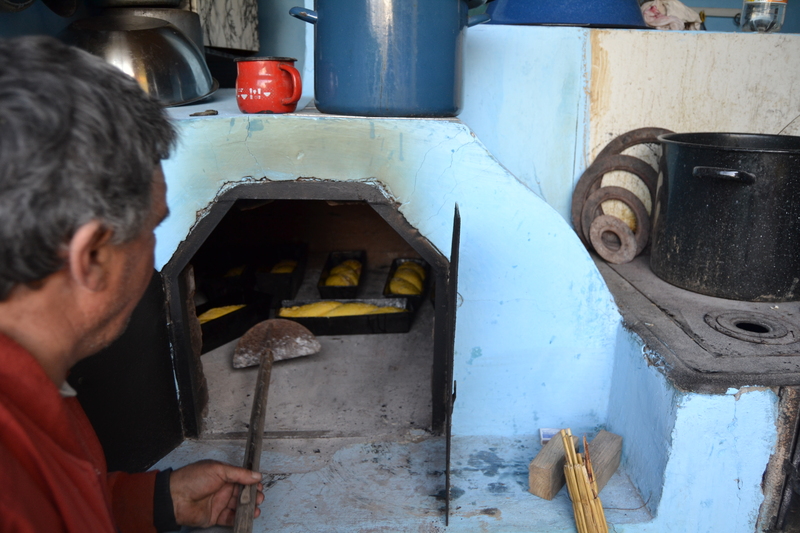 You can observe a traditional wood-oven. It is the heat which present fire minutes how cook the cakes. 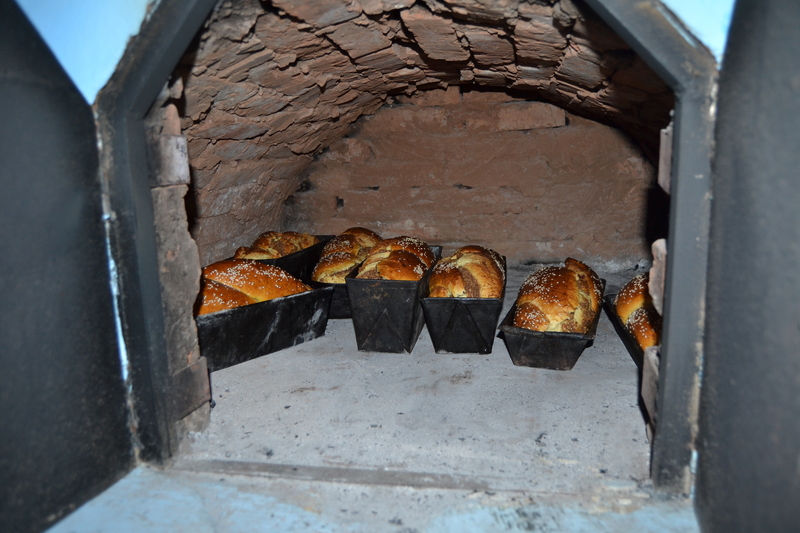 It’s a pleasure to use a wood-oven. Be more patient cooking time is almost finish. the cooking is almost done! Find the recipe’s detailed in comments. Don’t hesitate to try at home and to announce us your comment. Thank you at the cooker Adriana.